Specially designed to fit female geometry, pick from the very best women's bikes. Tailored to men, these bikes suit cyclists with longer torsos. 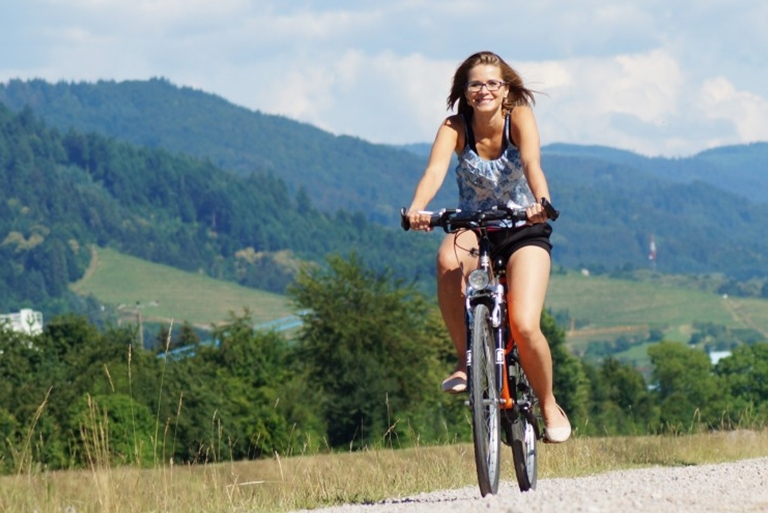 A hybrid bike, also known as a commuter bike, is an all rounder type bike. Great for leisure and commuting or any sort of riding on smooth or slightly uneven ground. Hybrid bikes are flat bar (rather than the drop bar you see on most road bikes) and some will have front suspension for added comfort. We stock a number of brands including Specialized, Kalkhoff and Whyte. Or if you’re looking for a women’s hybrid bike, we stock women-only brand, Liv. 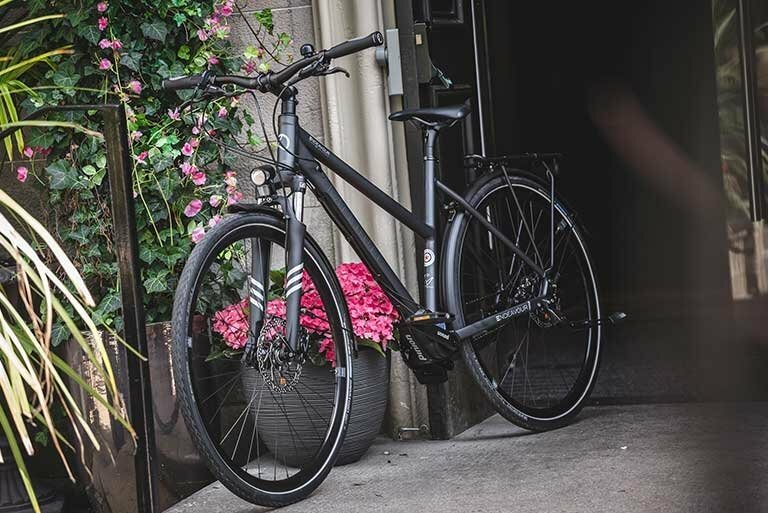 Specialized hybrid bikes are some of our top sellers including models such as the Sirrus and Crosstrail models. Kalkhoff hybrid bikes come fitted with kickstand, front and rear lights and mudguards as standard. Whyte hybrid bikes are designed to excel in the Great British weather. 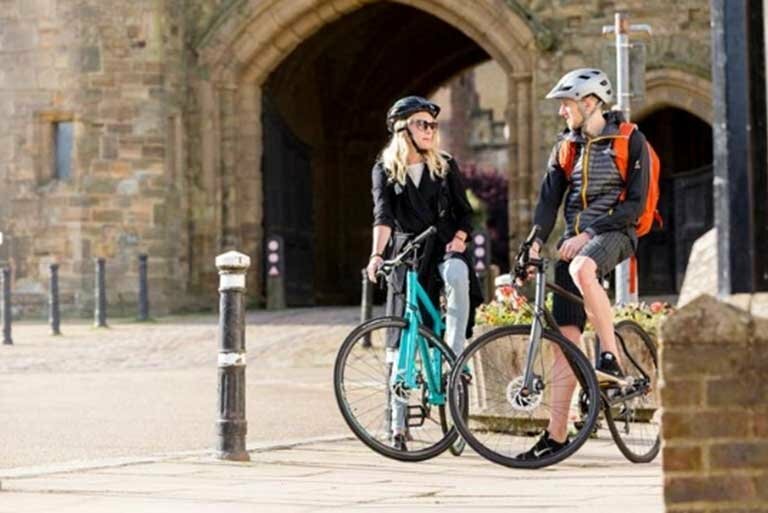 We have a number of payment options including 0% APR bike finance options and we accept vouchers for a number of Cycle to Work schemes. 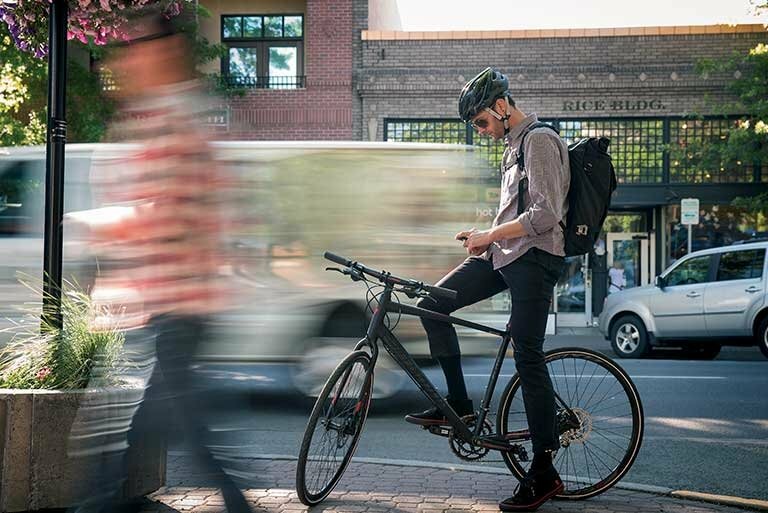 Refresh your commute by switching to cycling. Our best commuter bikes here. 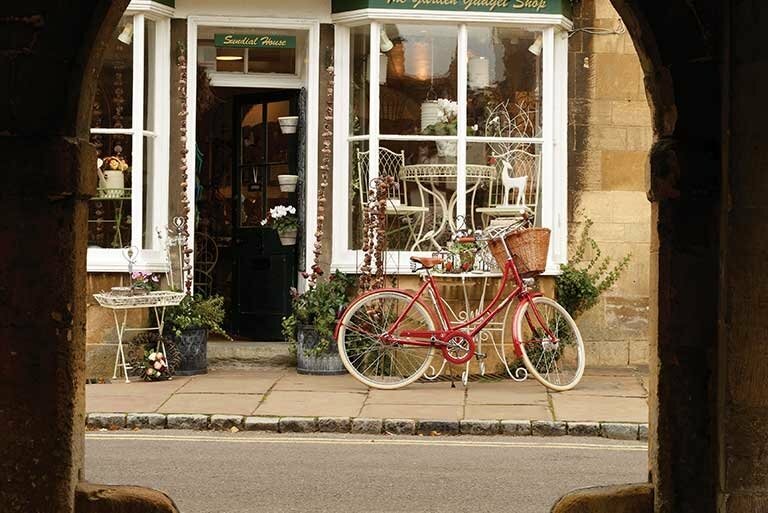 Retro, vintage, stylish and practical - classic bikes are here to stay. The world's fastest growing obsession in bikes is here. 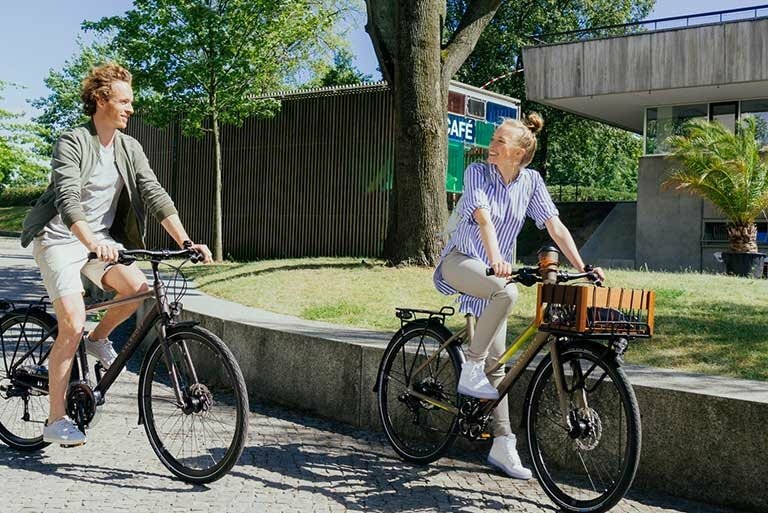 Discover the brave new world of the e-bike. Need finance or Bike to Work?